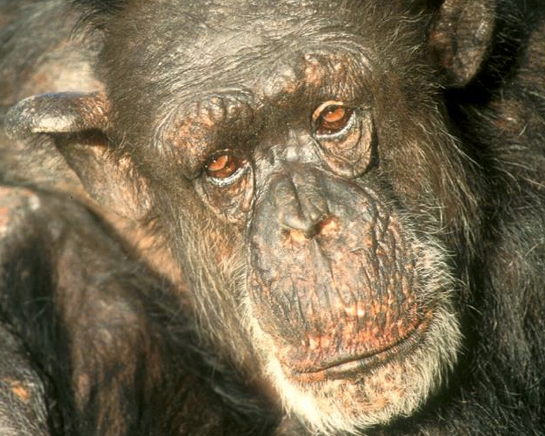 The oldest chimpanzee in captivity in the Netherlands has died at the age of 59. The female, known as Mama, was born in the wild around 1957 and brought to the Netherlands from Germany in 1971. She was one of the founder chimps of the colony at Burgers’ Zoo in Arnhem. The Arnhem colony was the centre of much international research because the group included a number of unrelated adults – the first time this had been done in captivity.